Laurence Mahlatsi was one of the hardest working students. 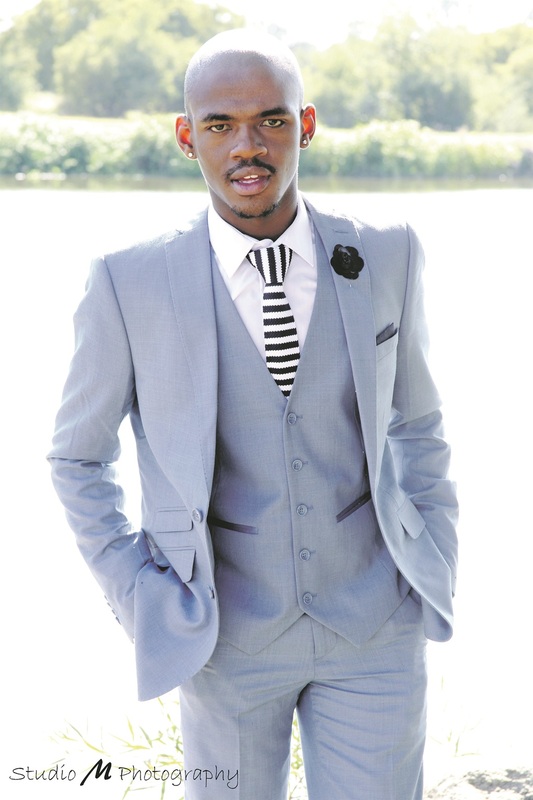 The 22-year-old third-year student was studying for his Bachelor of Law degree at the University of the Free State – nothing could distract him from his studies. But then his carefully scheduled life disintegrated right under him. It happened after he got involved in #FeesMustFall. “I was studying and working to promote the campaign’s free education promises but my life dissolved around me,” he said. “I reached a point where I had to drop out of law school. I was diagnosed with depression in 2016. Lawrence said that while there are programmes that help him, mental health still carries a bad stigma in black communities. Next Chapter was started at universities to help students cope if they find themselves suffering. “It’s structured group therapy and peer support for each other. “We are privileged to have professionals volunteering their time to assist us. “The youth need to understand that they are a generation of people not emotionally equipped to deal with life’s challenges.